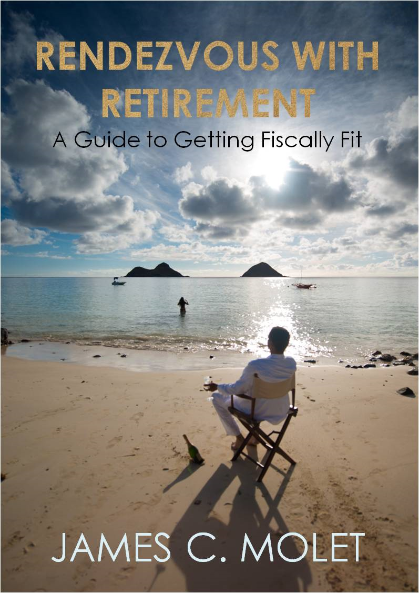 James C. Molet’s book Rendezvous with Retirement: A Guide to Getting Fiscally Fit explores a practical side to preparing for retirement. 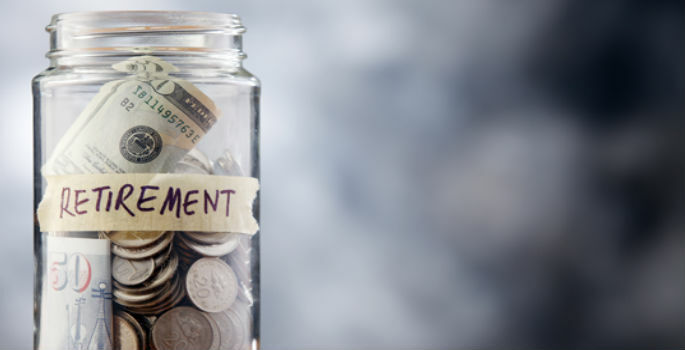 Molet takes us on his journey to discovering that superannuation and being financially literate for retirement is important while giving practical tips and exploring essential skills. When Gen Y thinks about retirement it can seem like a distant issue – we’ve got 40 to 50 years to prepare. But looking at superannuation is an issue for now, it’s about envisioning the life we want to have when we’re older: where and how we live in our final years. His own story is fraught with ups and downs, including a marriage breakdown. The biggest take-away from this book is to be prepared for the unexpected – your finances are precious and to get the best out of them you need to know what you can reasonably risk. Molet’s book made me reflective and I started to think about the way I’m preparing, and my parents are, for retirement. He gives applicable tips and resources to manage the transition into what can be a vague and costly time of life. This book starts you on a path to defining your future and what you want from it, rather than leaving it to a state of desperation. We’ve a chance to consider our future now, and maximise it. Rendezvous with Retirement struggled at times to keep my interest, that’s because I prefer research to personal experience stories. His life has clearly been varied, and he highlights some important parts about managing finances – dealing with the unpredictables. 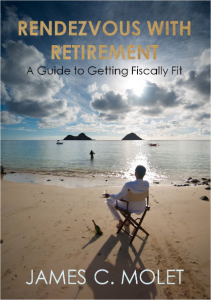 If you’re concerned about your finances, want to start the conversation with others, or just want to be prepared for retirement, then check out his book. This book exposes a personal side and practical dimension to retirement – and will be helpful whether you’re Gen X or Y. You’ll definitely learn something useful, but you’ll need to apply it.